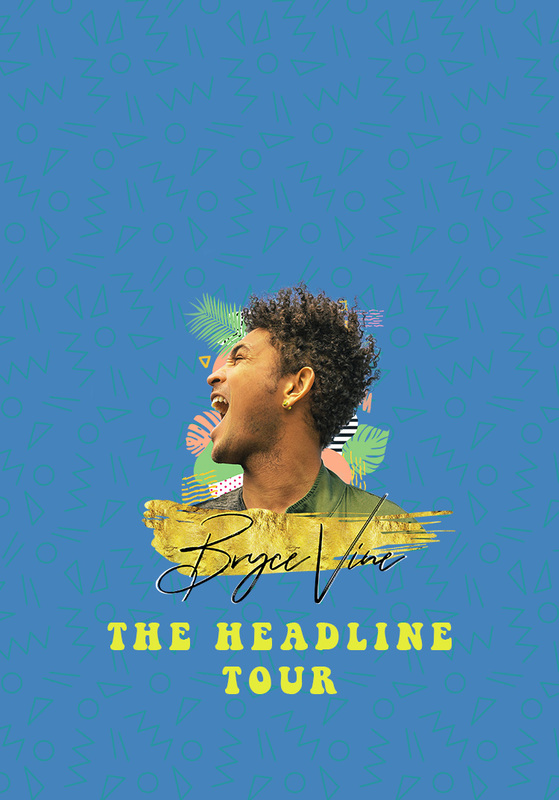 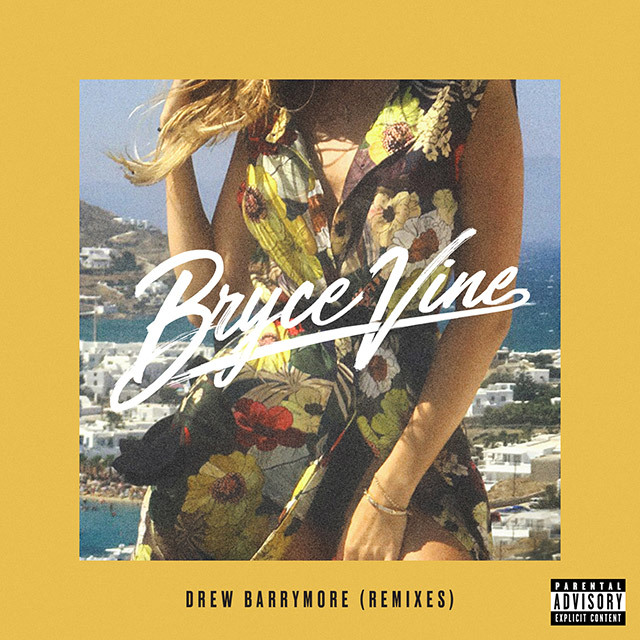 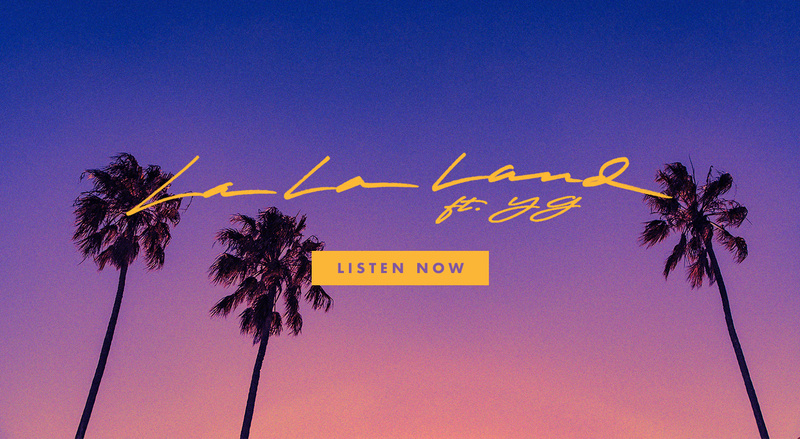 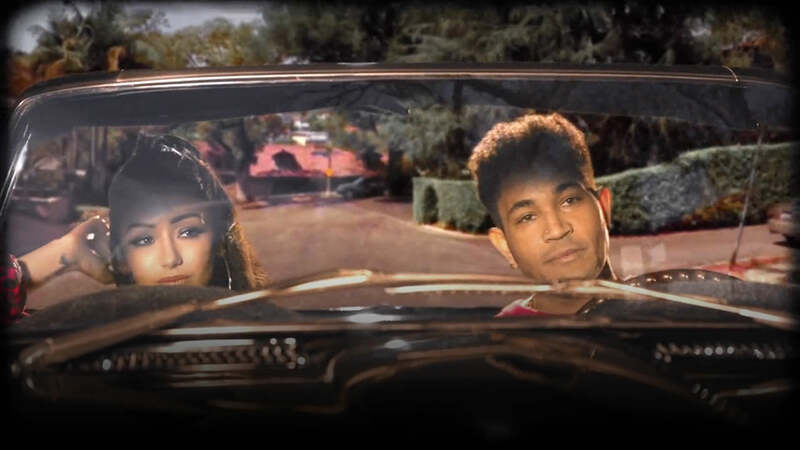 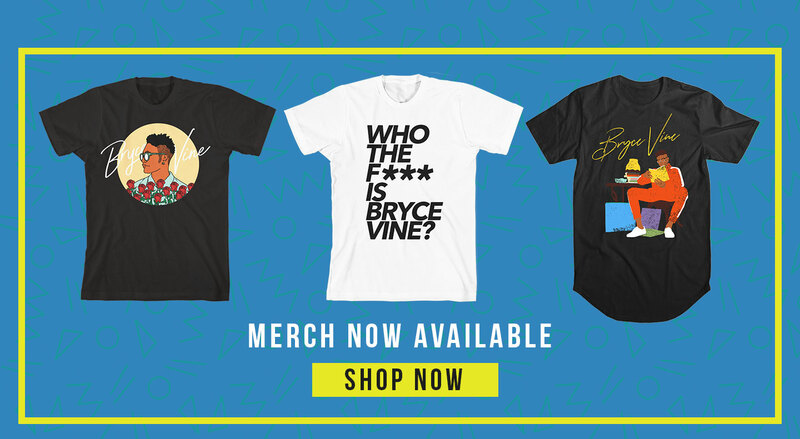 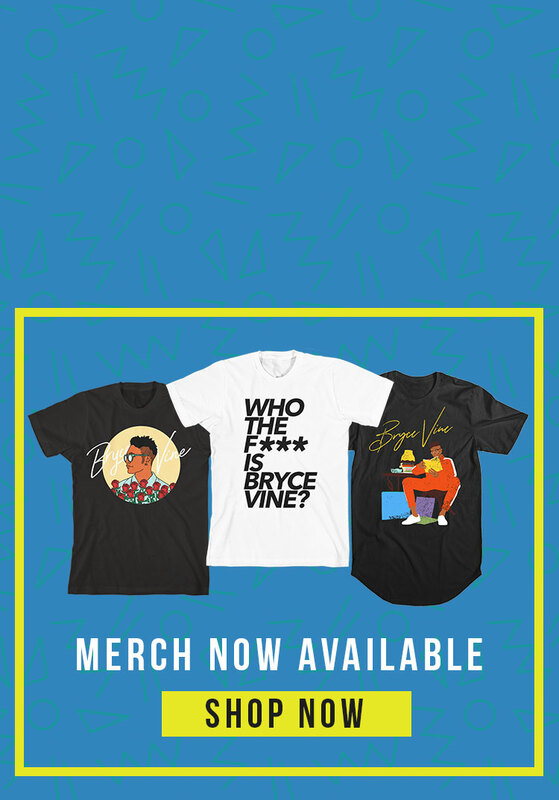 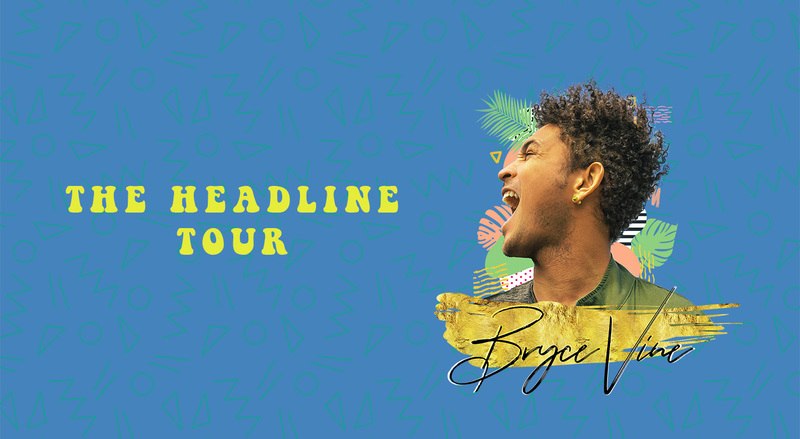 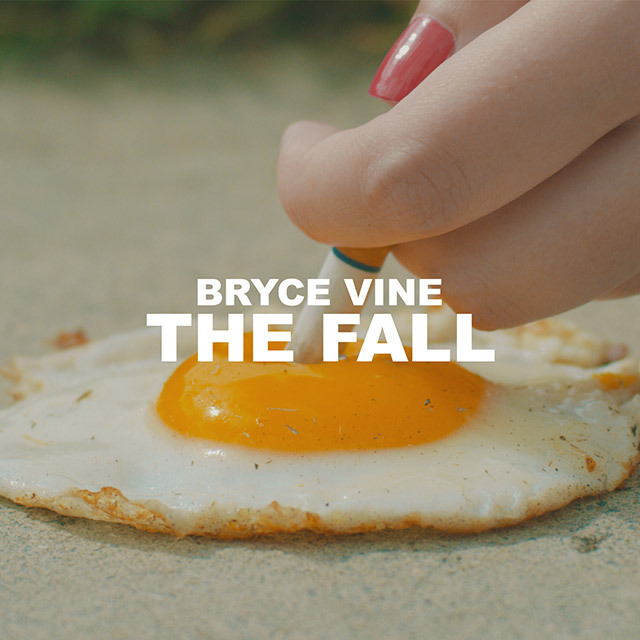 Welcome to Bryce Vine's mailing list. 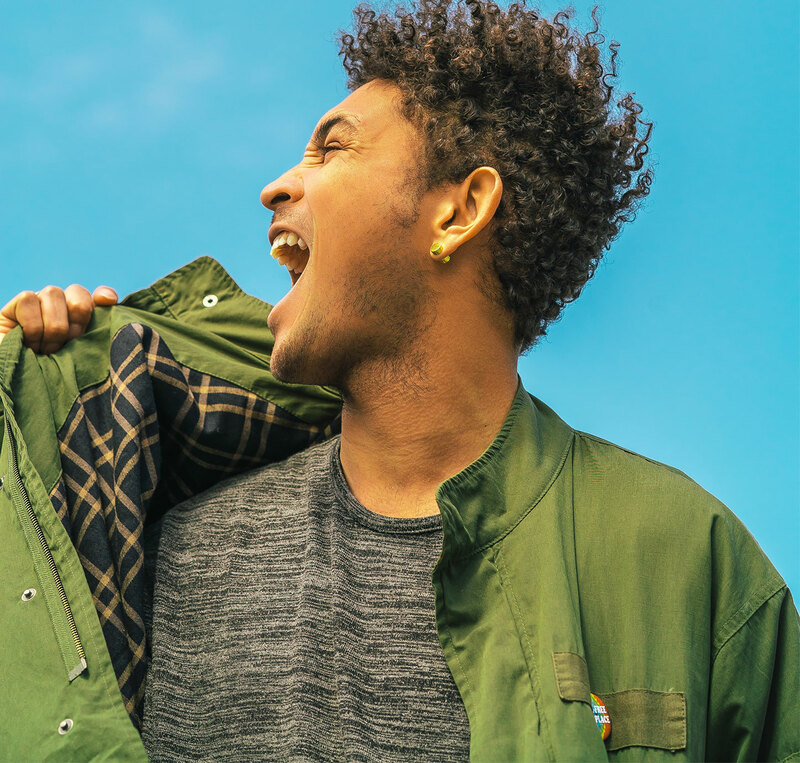 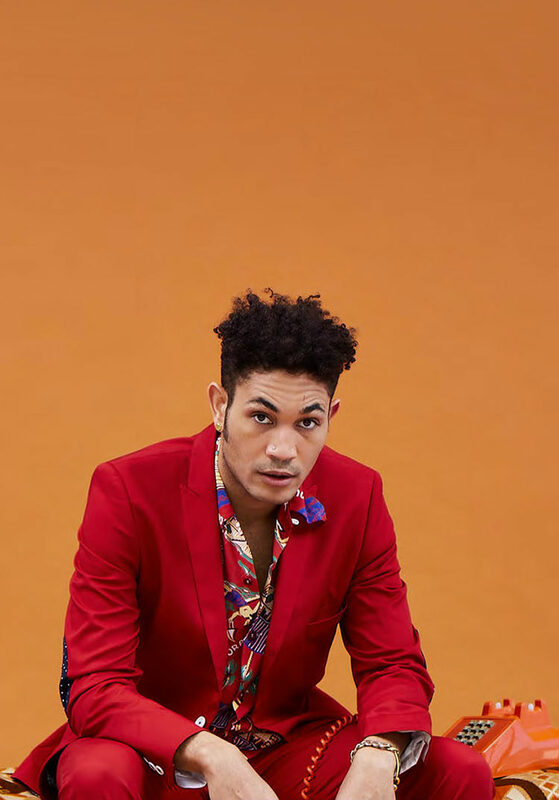 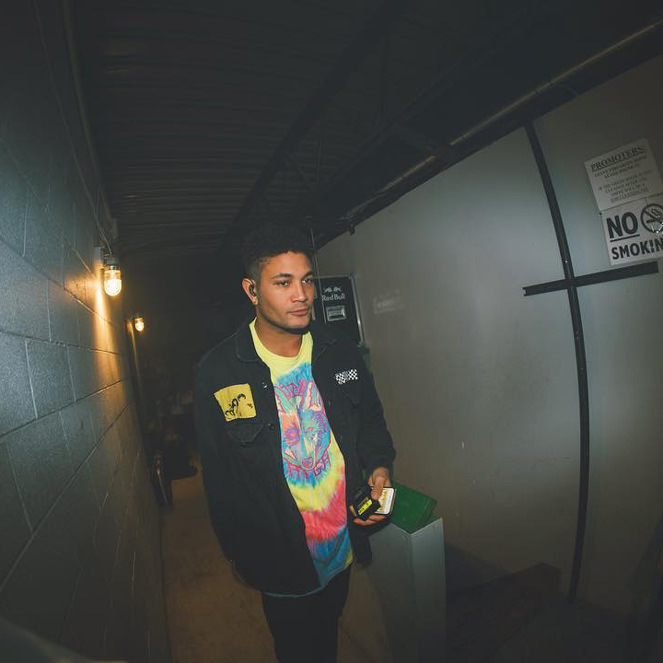 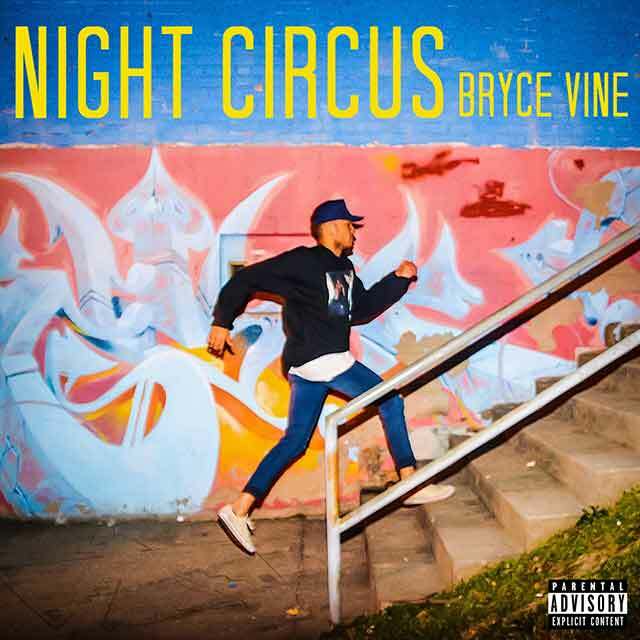 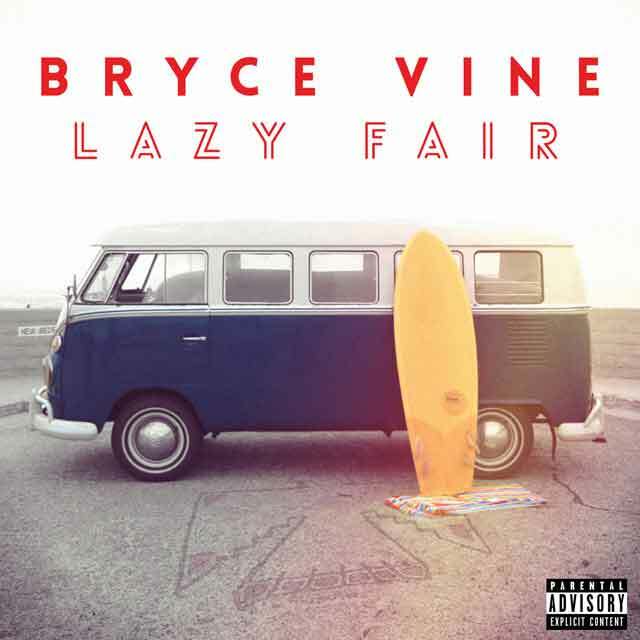 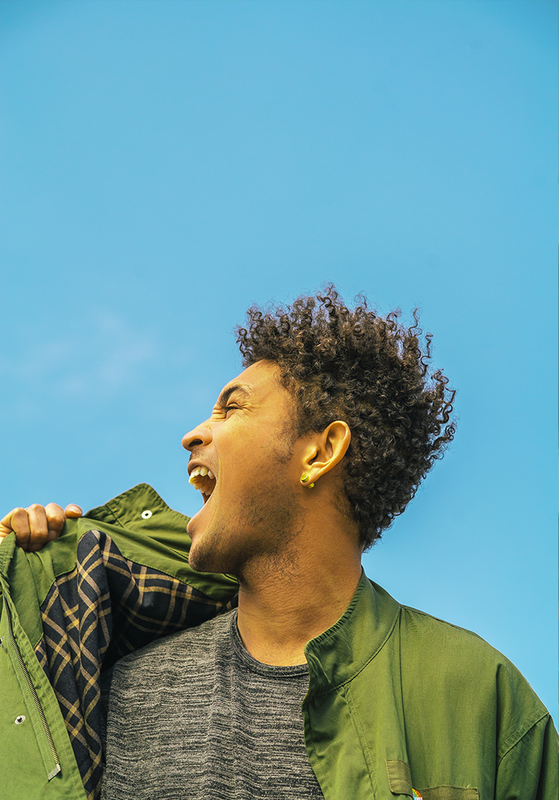 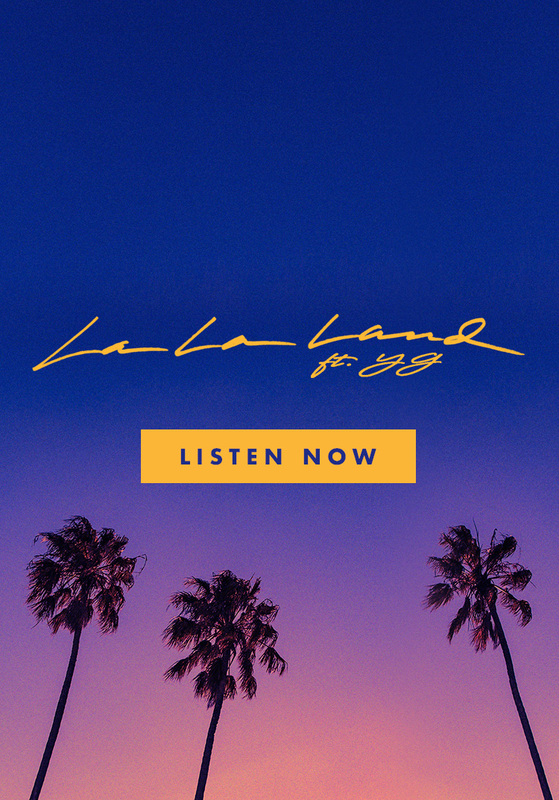 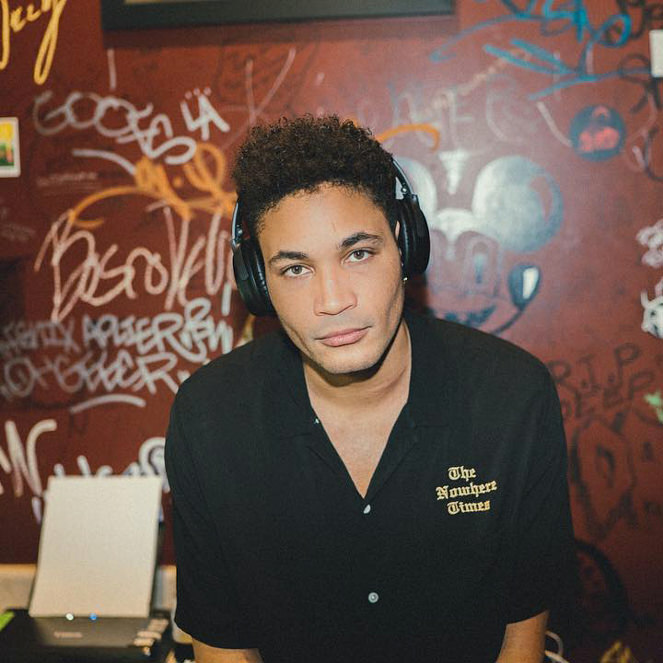 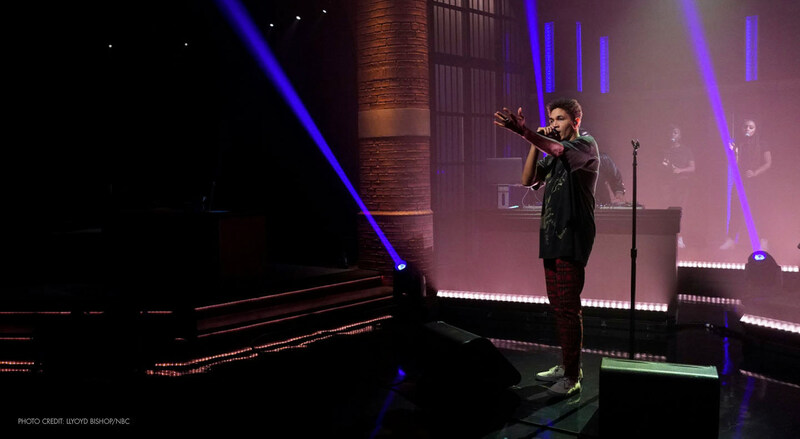 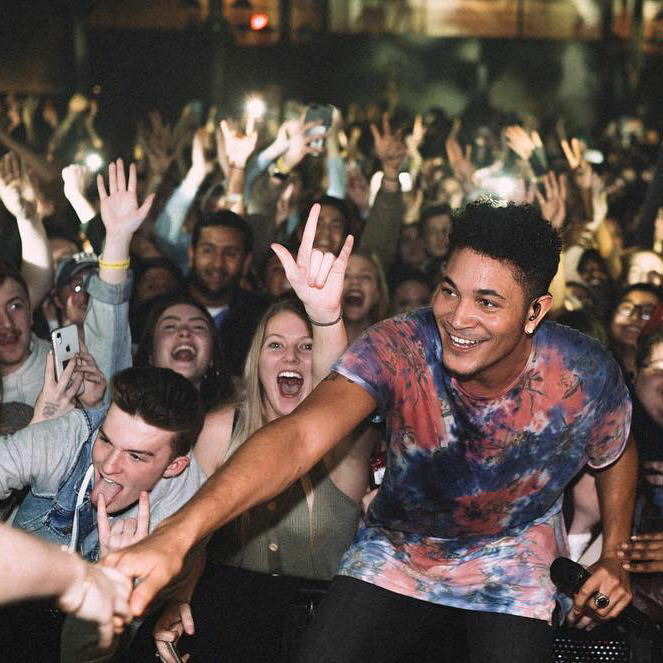 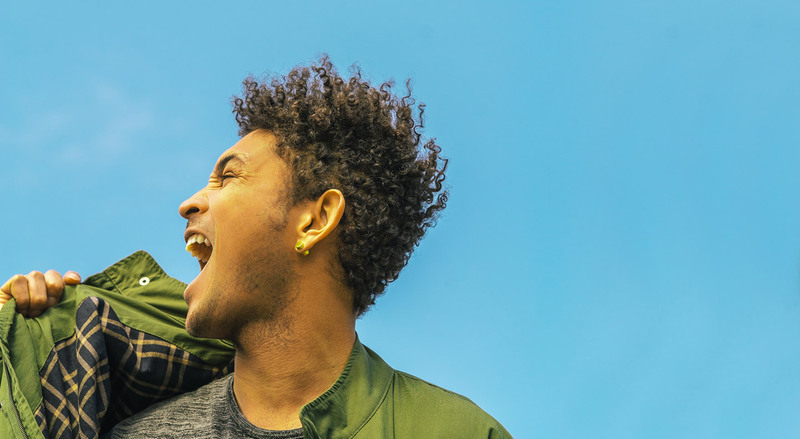 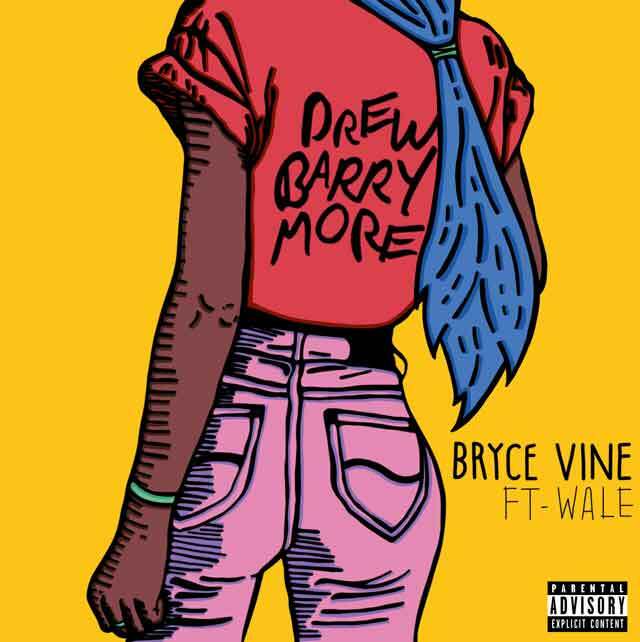 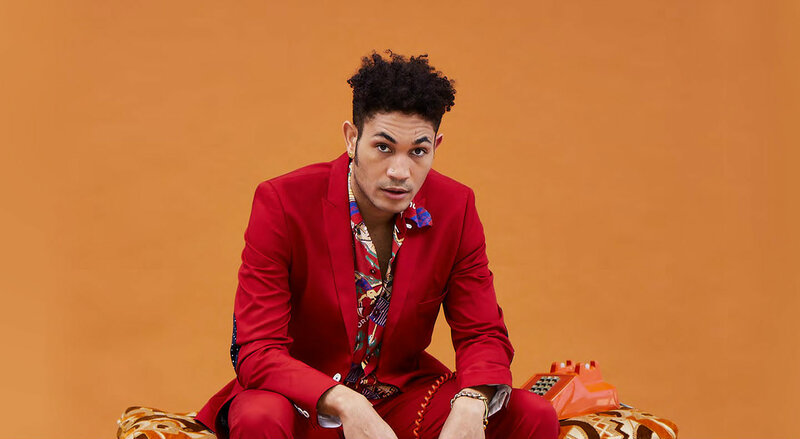 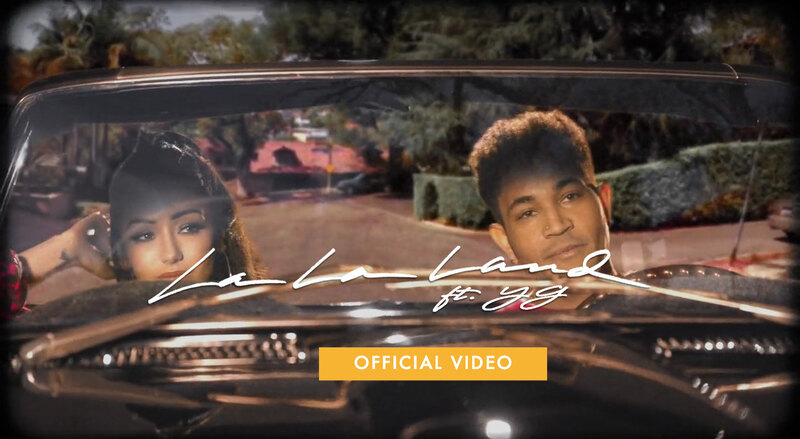 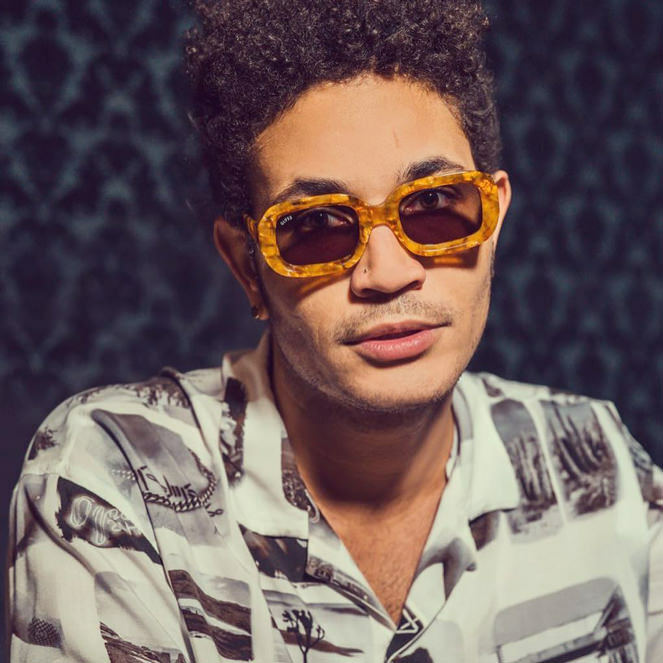 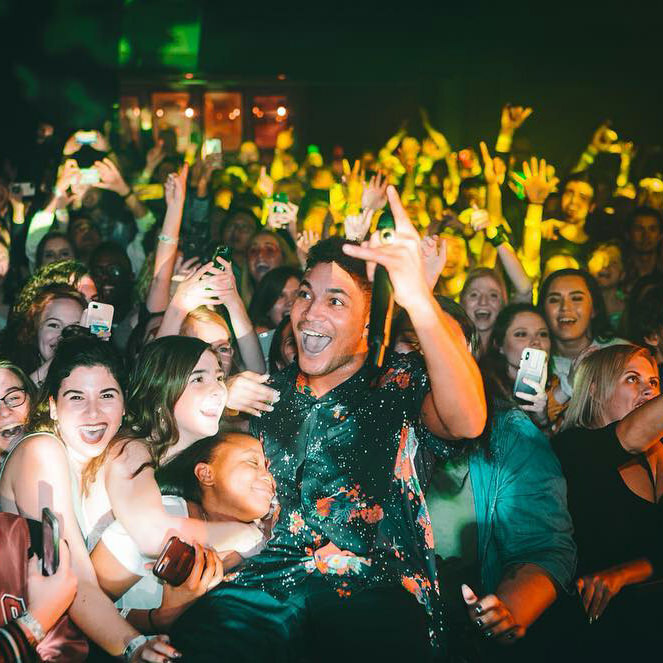 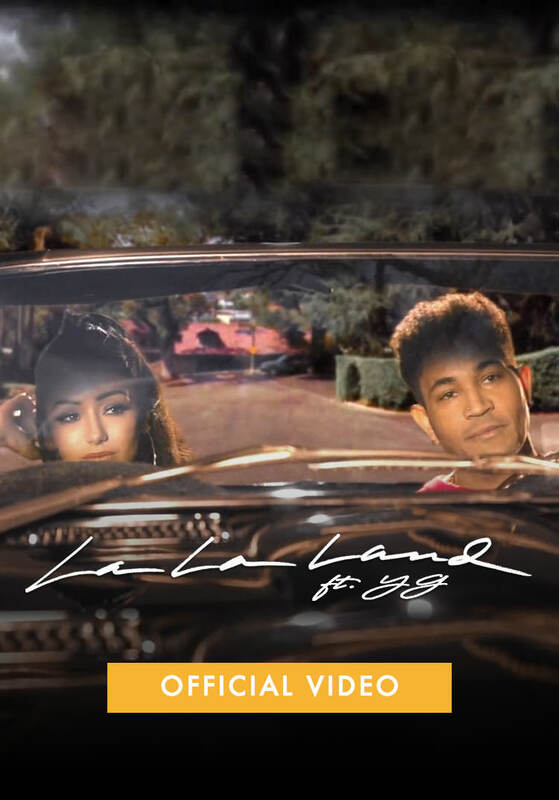 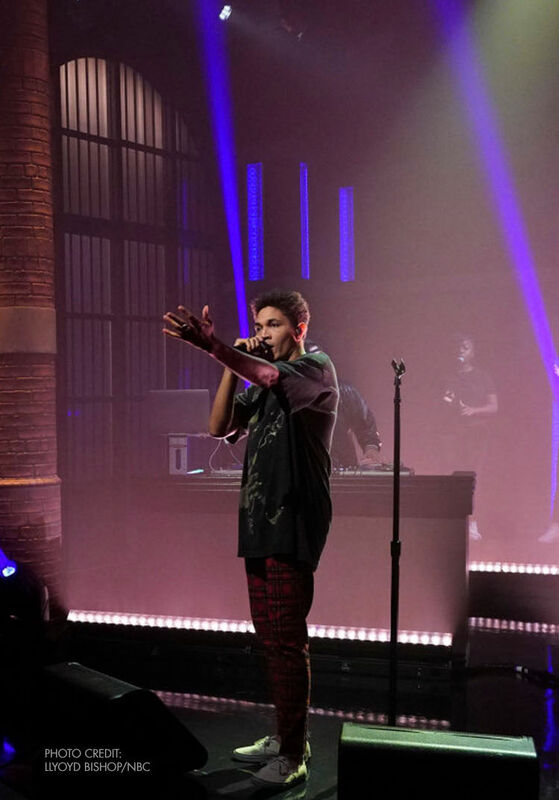 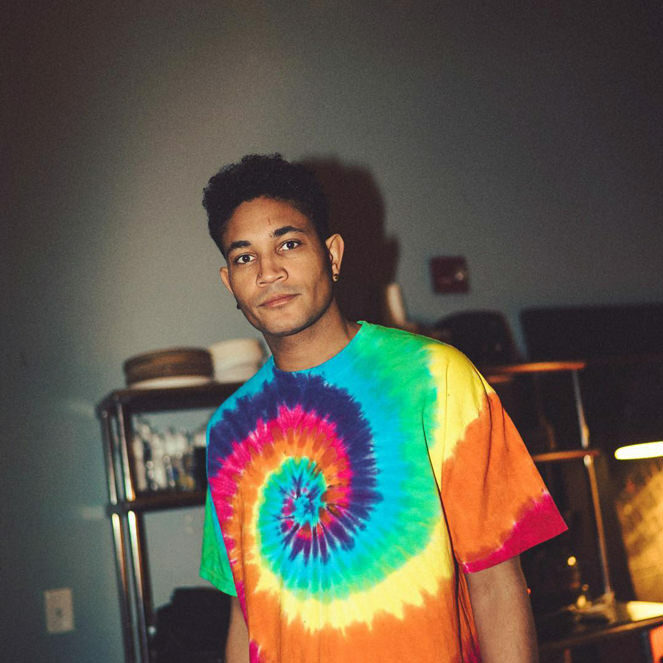 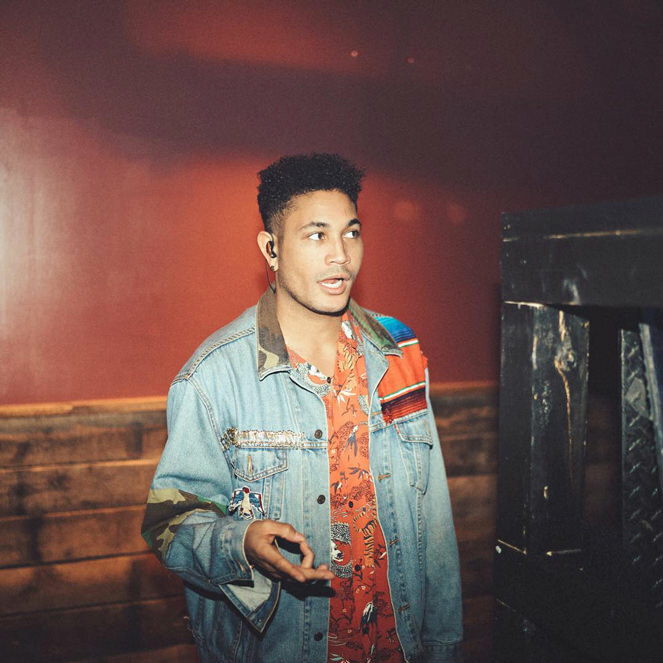 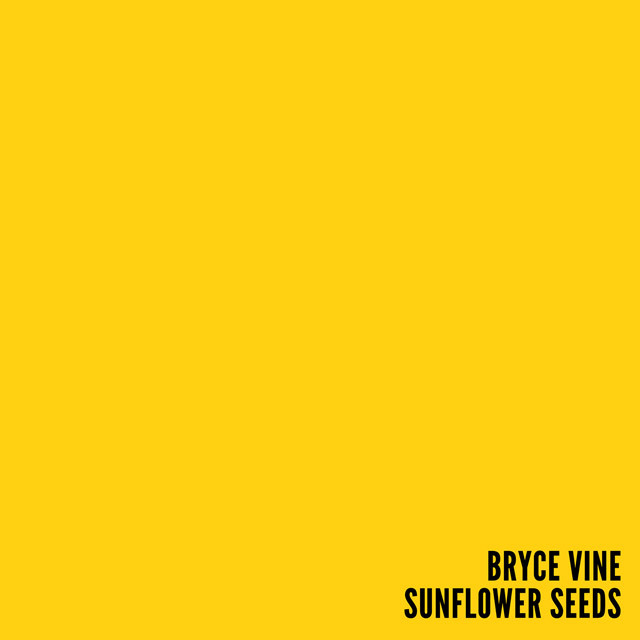 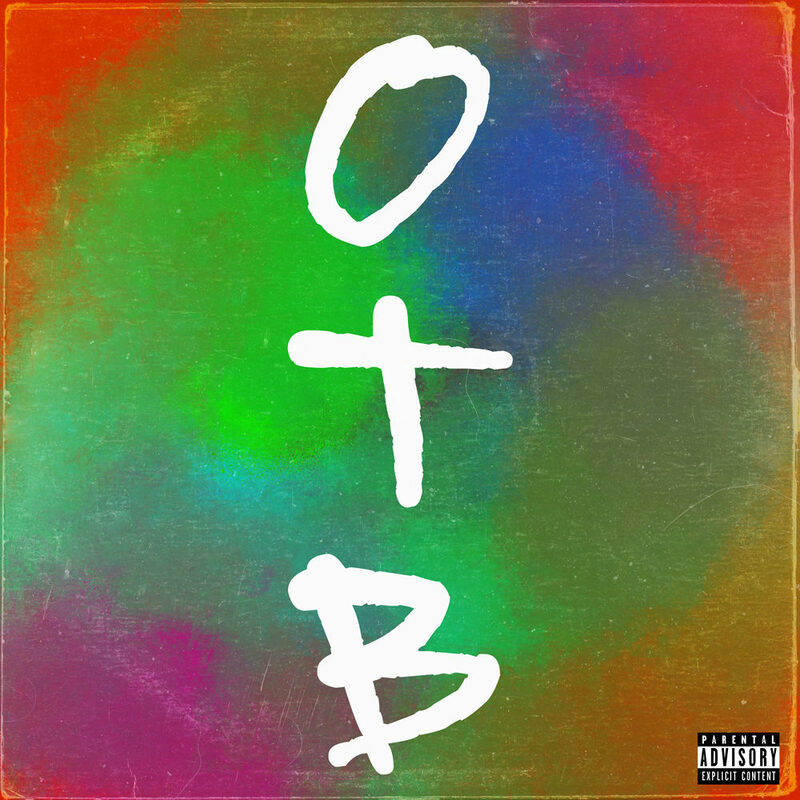 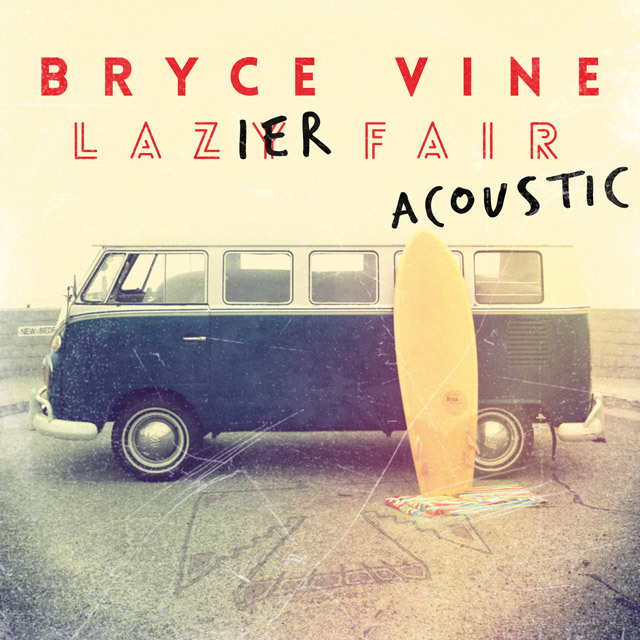 Sign me up to discover more artists like Bryce Vine and other offers. 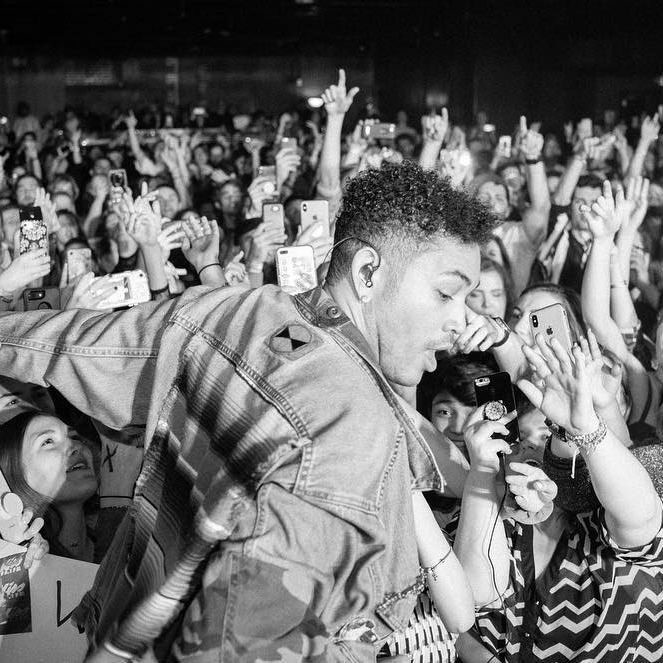 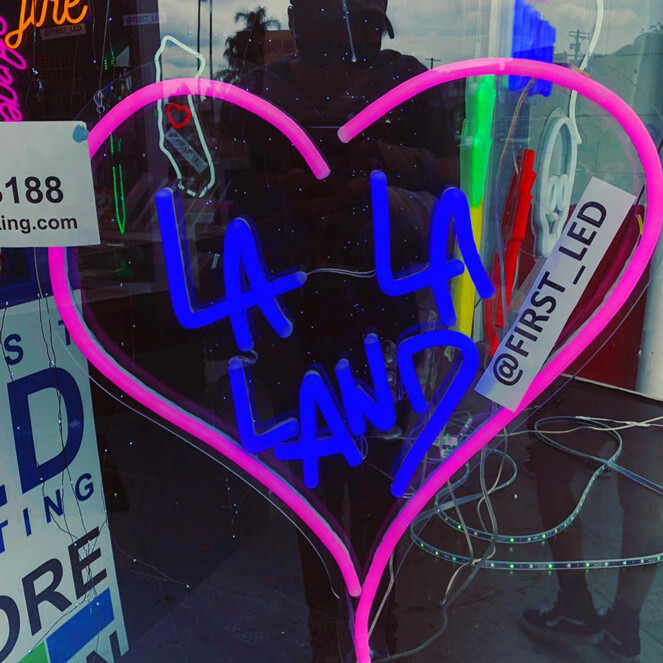 BEHIND THE SCENES, AND MORE.